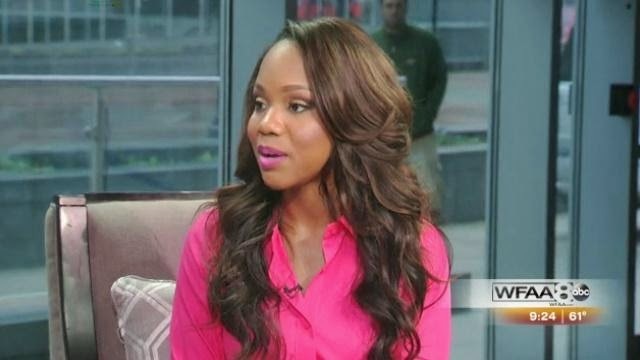 In an interview with Good Morning Texas, Sarah Jakes shares that she wasn’t the one to tell her father, Bishop T.D. Jakes, about her pregnancy at 13 years old. Her sister was the one to relay the news through a letter. I love that Sarah is being so open and honest. Her transparency and willingness to share her story is making a big difference in the lives of many people. Specifically the younger crowd.